Strength and Conditioning training involves a wide range of exercises developed to build a variety of skills with a focus on mind, mobility, stability, strength, endurance, power, speed, agility and performance. Strength and Conditioning programs are generally developed specifically to improve performance in athletic competition. They also help with injury prevention and develop the proper mechanics within an athletes sports performances. 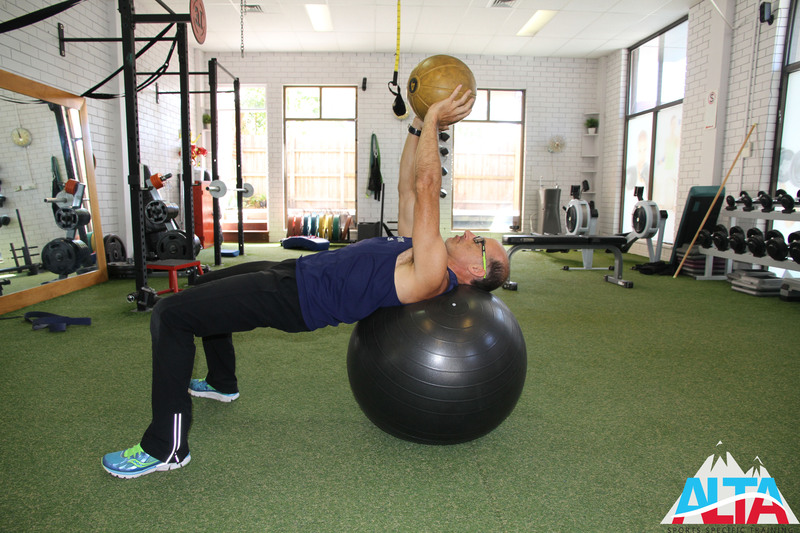 A key point to remember is a balanced training program that includes a range of Strength and Conditioning exercises will provide a strong foundation in developing the necessary skills to enjoy any chosen sport or activity. Strength and Conditioning coaches have two primary goals. The first is to improve athletic performance, which usually means improving athletes’ mobility, stability, strength, endurance, power, speed, agility and performance. The second primary goal is to reduce athletic injuries. To that end, conditioning coaches often design regimens to strengthen body parts that are prone to injury in a particular sport. *“Strength and Conditioning coach”. Human Kinetics. Retrieved 2014-03-10.